Just wanted to throw out a Public Service Announcement (PSA) regarding the lounge benefit associated with Chase Sapphire Reserve. 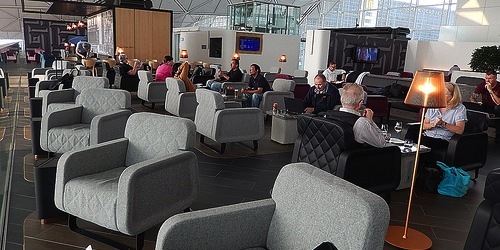 While you probably remember hearing about “complimentary airport lounge access” when you applied, you might be wondering how you enter the lounges. Do you just flash your metallic credit card and saunter through the door? Or do you stop at the front desk and tell them you’re a Chase Sapphire Reserve cardholder and ask them to look you up? Well, if you guessed either of these you’d be wrong. The lounge access benefit isn’t automatic. Instead, you have to enroll by visiting the Chase website. This differs from Citi Prestige, which is an automatic benefit that is mailed to you once you get approved for the card. While you may have been disappointed if you made assumptions and just showed up at the airport lounge, it’s fortunately an easy fix. All you have to do is head over to the Chase website and login. Then click on the Ultimate Rewards box on the right sidebar and select your Chase Sapphire Reserve card. At that point you’ll be presented with Your Rewards Dashboard. Above that you should see something about elevating your travel and a big green “Learn More” button. Simply click on that button and you’ll see the many travel benefits associated with the Chase Sapphire Reserve card, including airport lounge access. Mouse over to it and click to activate. That’s it, you’re done. 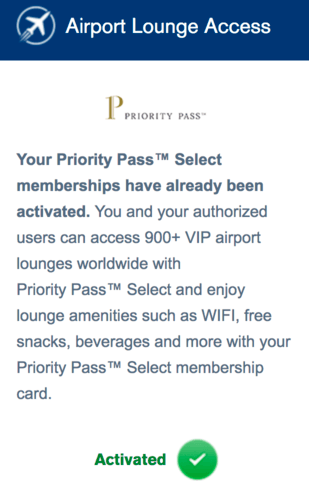 Now you just have to wait for the Priority Pass Select card to arrive in the mail. It can take a couple weeks to receive the card so activate as soon as possible to avoid missing out. If that method doesn’t work for you, there’s also this link that takes you to the Travel Benefits section of Chase Sapphire Reserve. Just scroll down to Complimentary Airport Lounge Access and click on it to expand the section, then click on Learn More. 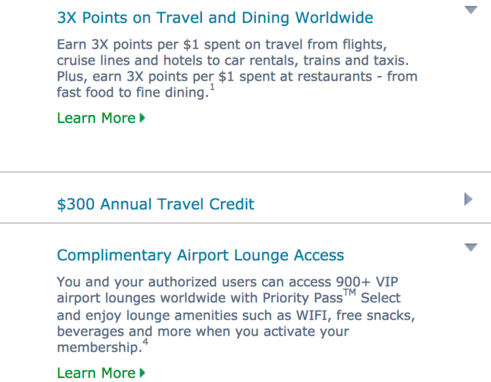 You’ll be prompted to login and then you have to select your Reserve card, then activate the lounge benefit. Once you receive the card in the mail, you’re good to go. Just be sure to take it with you on your travels. While Priority Pass does allow you to put a digital copy of the card in your smartphone’s wallet, it isn’t accepted at all lounges. Also note that your Chase Sapphire Reserve must be open and not in default to maintain membership in Priority Pass. Now go and enjoy those free drinks, food, Wi-Fi, and all that peace and quiet at the airport that is anything but. It completely changes the travel experience! Tip: The Travel Benefits page also contains information about Global Entry and TSA Pre√®, the hotel benefits you receive when using your Reserve card, and the car rental privileges you can take advantage of.